Welcome to Arbonne, one of the smartest, most caring and successful network marketing companies of the 21st century. Welcome to the Arbonne Family! We are thrilled you've joined us on this fun, enriching business venture. With Arbonne, you're working towards financial freedom - this is the time to put your dreams back on the table. Follow the eight steps below to get set up and read the five golden rules to help your new business thrive. As you continue to build your network, check in with your upline. Together let's create our dream life - let's go! Now that you've signed up and placed your first order as a consultant, there's a wealth of resources on Arbonne on Google Docs. It's a Google Drive folder called "Sangster Nation" (our well established, successful UK upline). Access the Google Drive here. If you're on the move, you can download the GODOCS (iPhone) or MY DOCS (Android) App for a few dollars and listen to all the audiofiles from your phone. The Source, Arbonne's free mobile app has hundreds of trainings from our very own consultants, who also share their story and journey through the business. We are all about working smarter at Arbonne and these resources will help. One of the biggest things that drives us to succeed with Arbonne is vision. 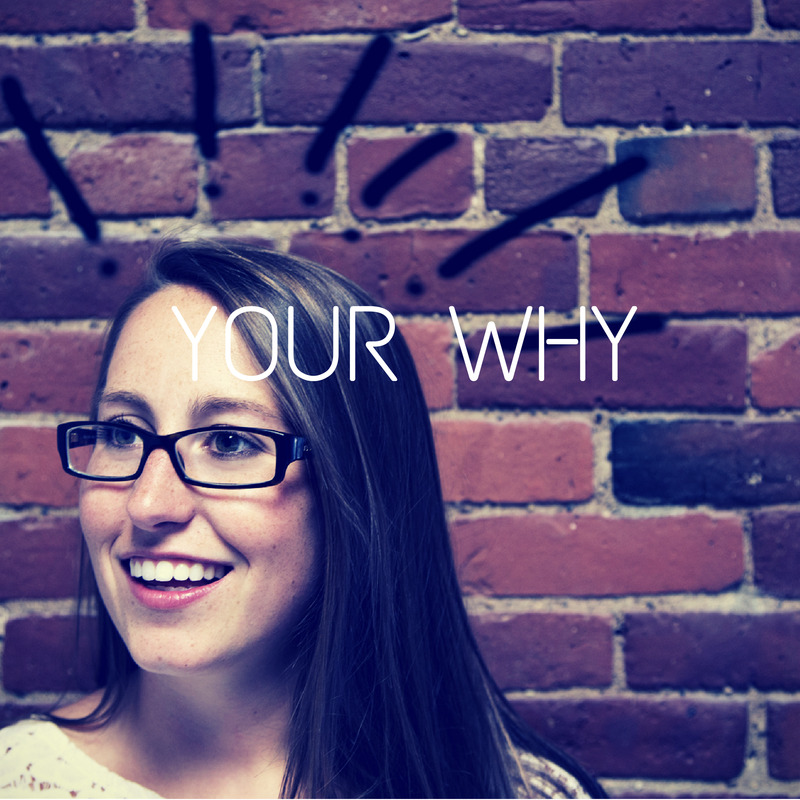 At Arbonne, we talk about our reason for doing the business as our WHY. Write down your WHY in a paragraph and make it clear and meaningful - you will call on this and it will carry you through! Send it to your coach so they have a copy. You may also like to create a vision board of the life you are working to achieve. 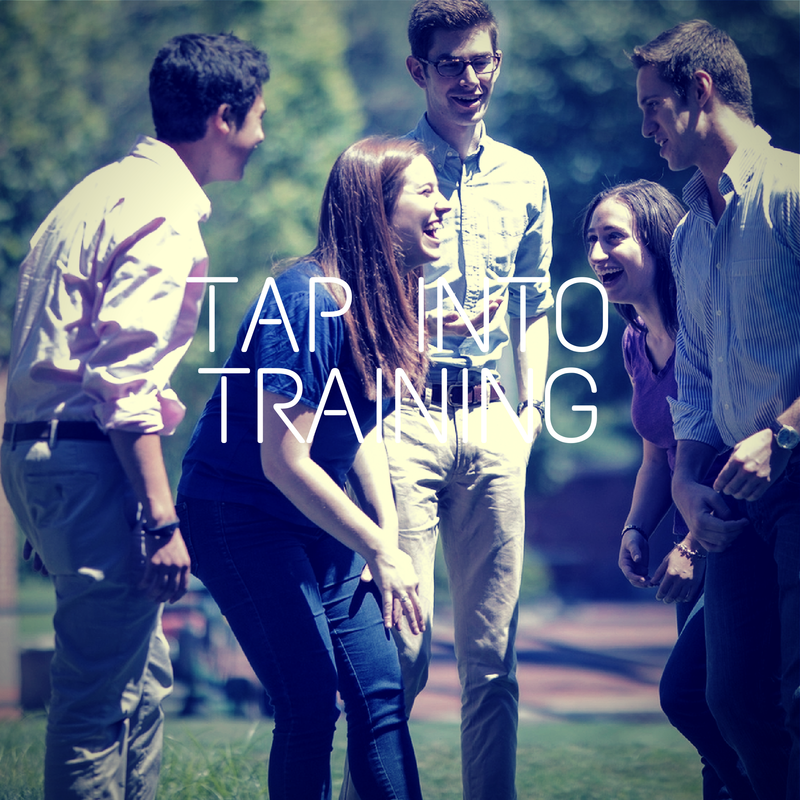 There are a range of training events to put in your calendar. Plug into the training, mentoring and support and it will help your business succeed! When you start with Arbonne, you're learning about the business, network marketing and the products. From day one, you also earn as you learn. 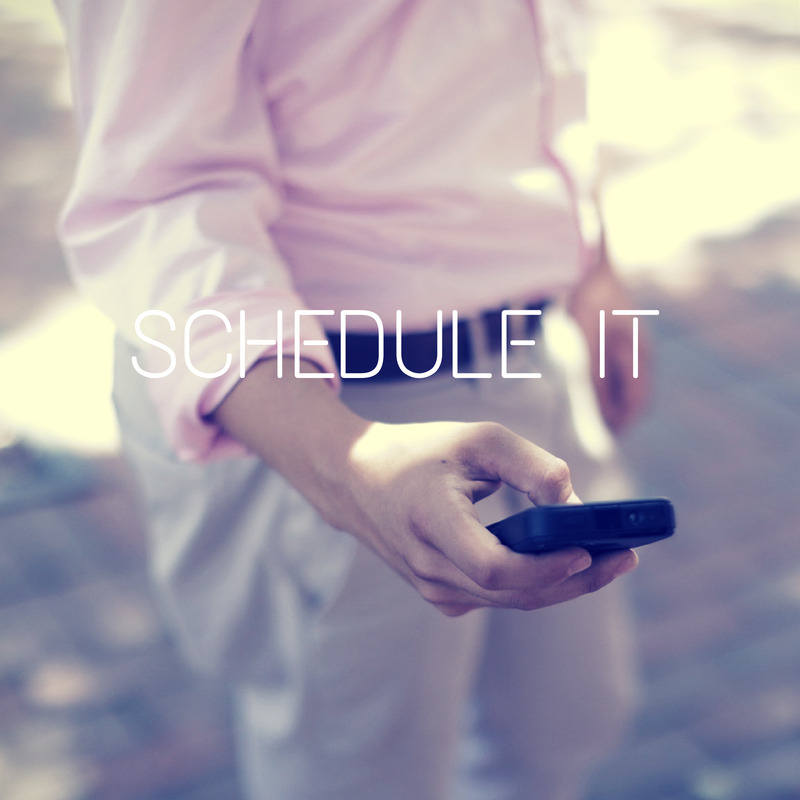 Please put regular training meetings, phone training and opportunity meetings in your diary. Download the 2016 Key Dates Calendar here. At Arbonne, we learn in chunks of time and we always look for ways to work smart. Launch your business TWICE once you start and you'll follow our system for success. You'll have been added to the Sangster nation and Sutherland multi-region Facebook pages and introduced to these and other pages. Head in, say hi, get to know a few people, and check back as loads of information shared via these pages. Arbonne consultants help each other, so those pages will be a great help and support to you. With your posts, posting about Arbonne through your personal page or through a dedicated page depends on your situation. Show people the natural excitement you feel and enjoyment you derive from the products, the positive impact on your life, and show it through pictures and words, audio and links rather than selling online - not best practice! The consultants who regularly attend Arbonne Destination Events, such as the national and global training conferences make 50% more than other consultants. Book them in, and turn up with your team. The Australian Training conference is in Melbourne for 2015 and the Global Training Conference is in Las Vegas each year (April - May). People easily double or triple their business after going to every single one of these events. As an Arbonne Independent Consultant you will receive a website which will be firstnamelastname.arbonne.com. Easy! For high quality business cards that stand out, head to Moo.com - happy to share my designs if it helps! Read for 30 mins a day - personal development is the SILVER BULLET for success with Arbonne! As we say, Arbonne is a personal development company cleverly disguised as a personal care company. The more you read and learn, the faster you will grow and the faster you will be able to progress through the levels of management. Most of these books are available in the Sangster Nation Google Drive under Personal Development > Books & Reading List. Here is a list of what to listen to and watch as your first priority! Listen to one a day and you'll be in business! To succeed and live a fulfilled life, you need to be on your game, dedicated to living your best every day. You need to share the business and the products in a way that best suits the person in front of you. Our range features incredible, botanically-based, results-driven products. If someone has skin and hair, they will love Arbonne. When you're feeling unsure, call your upline for a chat! That's what we are there for, to share our experience and help you succeed. And remember, a goal without a deadline is just a WISH. Set your goals every month, like clockwork, and do the same with your team. Use this fantastic goal setting sheet here. Got a question that even your clever upline can't answer? Pop it down and we'll get back to you!